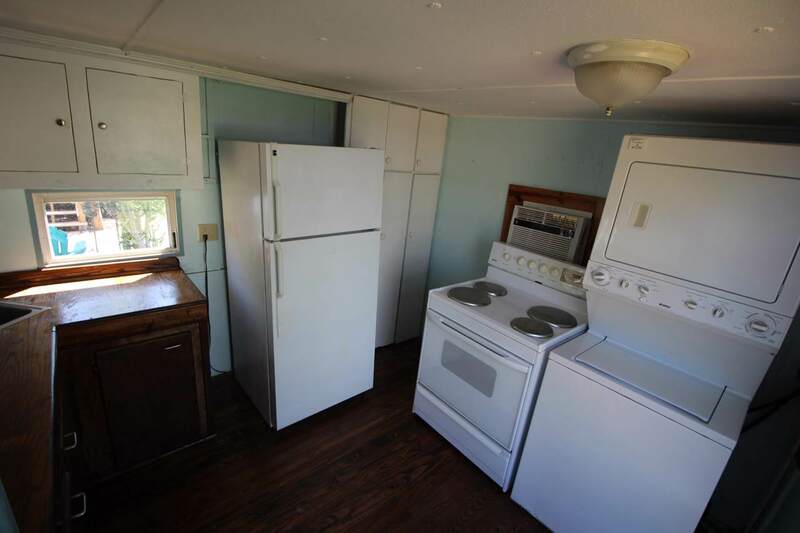 Adorable mobile home on Big Coppitt Key. 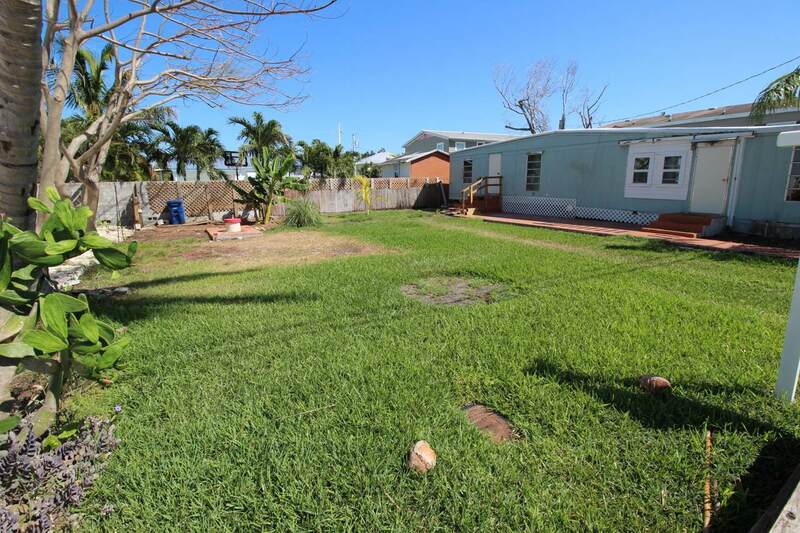 Well taken care of double lot with older mobile home. Perfect location in the just outside of Key West. Tenant in place, please do not disturb. 48 hours notice to show. 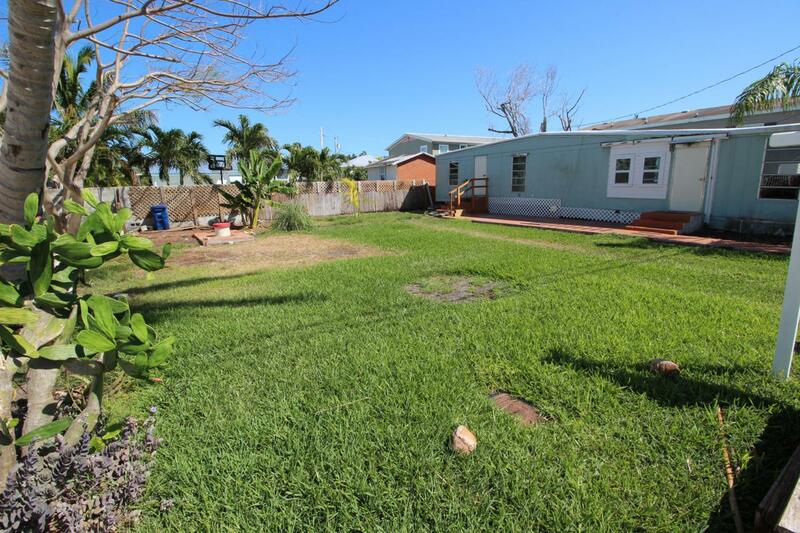 Listing courtesy of Ronda Threlkeld of Coldwell Banker Schmitt Re Co. Lower Keys Office.